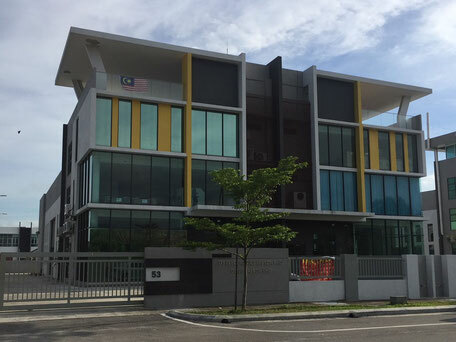 Deng Kai Sdn Bhd is an electronic product design company specializing various type of electronic devices. We are a fast growing and enegertic company. Our business model is to design, customize, manufacture and sell the products to our customer. We offer high quality products with a competitive price. We are dedicated to create a new generation of innovative products that enhance the lifestyle of today's consumer all over the world. With a talented and experienced team of Engineers, we offer the most comprehensive assembly and manufacturing support for your products. 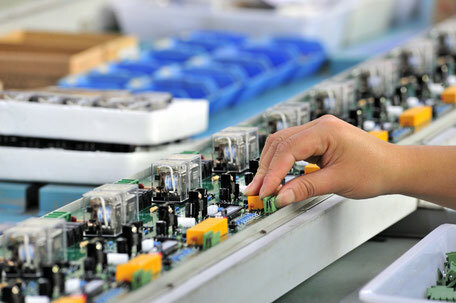 Whether your PCB assembly is in the infancy stages of a new design, or is in full-swing production as a mature product, our Engineering team will streamline your PCB assembly with thorough manufacturability analyses. With our finger on the pulse of the electronics market, including new component requirements and technological advancements, our team is ready to help you actualize your latest vision. 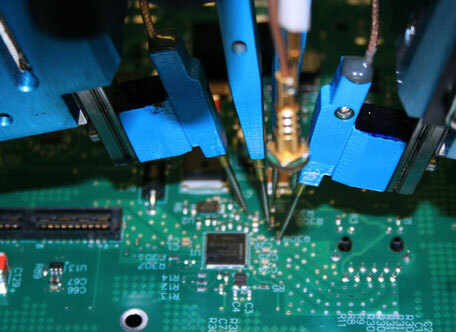 We have partnered with the leading electronic component suppliers to ensure that parts for your PCB assembly are readily available at a competitive cost and in our facility when needed. Our responsive production line solutions are optimized for agility and flexibility to ensure that we are ready when your PCB assembly requirements change. With the ultimate goal of transparency, we encourage open communication with our customers and suppliers in order to create mutual understanding and trust in this ever-changing global market.